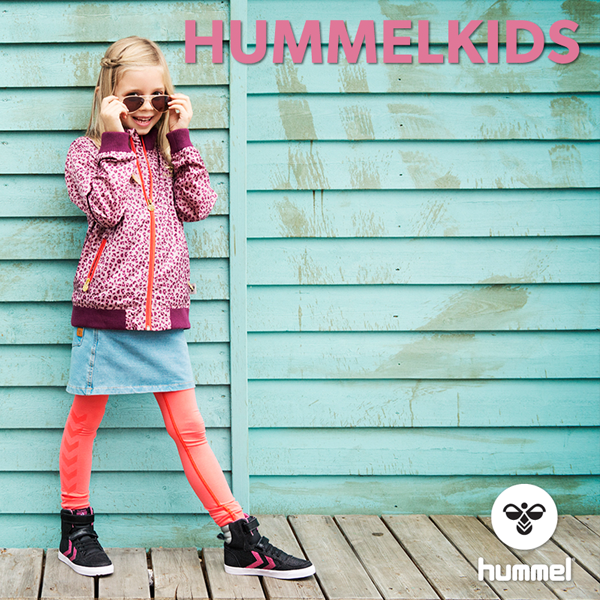 test 1 You’ll stay warm on chilly days when you are wearing the hummel® AUTH. 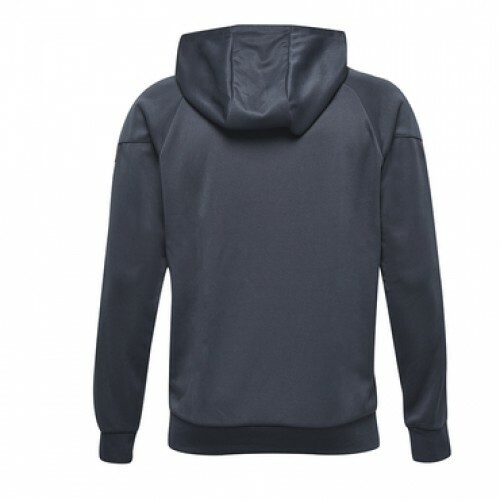 CHARGE POLY HOODIE. 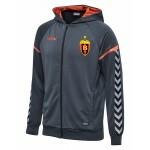 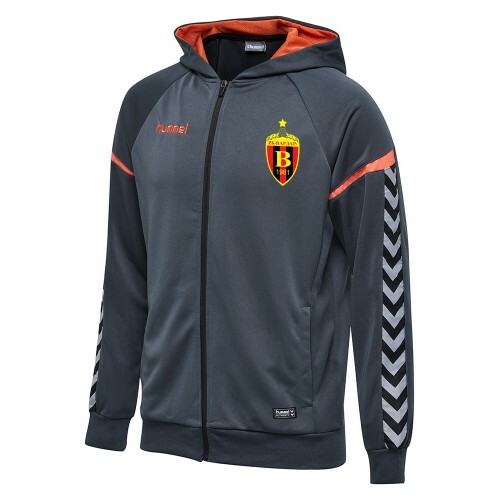 Made from soft polyester, this hoodie will be the obvious pick for warm-ups, cool-downs or for days when its extra cold. 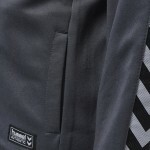 It comes with our iconic chevron tape and lots of sporty detailing.